This stadium became world-known on the vary day of laying its first bricks. The groundbreaking ceremony wasn’t attended just by president Ali Bongo, but also Lionel Messi. The Argentinean player was then hugely criticized for accepting invitation from a controversial regime. 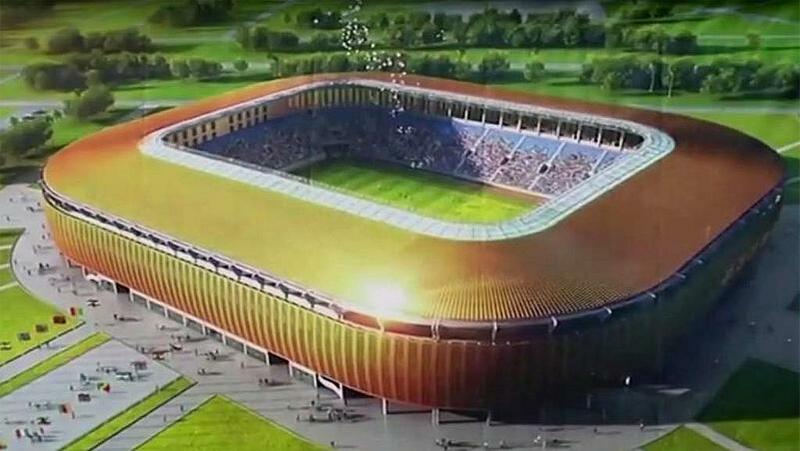 Designed with 20,000 people in mind, the stadium will not replace former central ground of Port-Gentil. 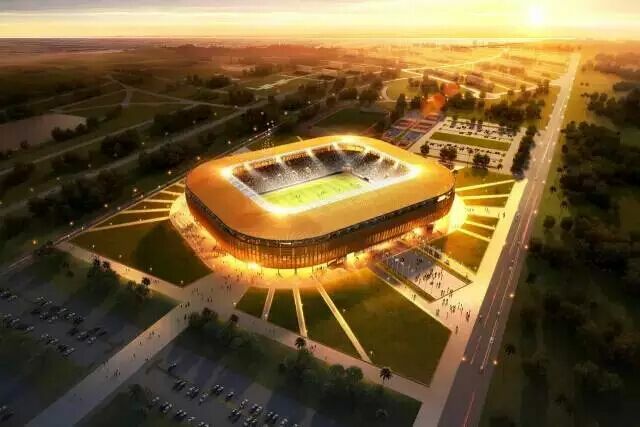 Instead, it’s placed in a more remote location, allowing to create additional parking spaces and a training stadium beside it. 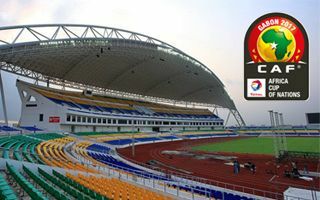 Worth noting, it’s the only big football-specific stadium in Gabon. Located in the second-largest (and considered wealthiest) city of the country, the stadium is kept simple, but elegant on the outside. Both the roof and its hypnotizing outer cladding are brown/gold (depending on lighting), while the roof’s steel structure is green. Together with seats in national colours of Gabon this makes for an interesting layout inside the ground. With surrounding infrastructure and roads the project was estimated to cost XAF 42.7 billion ($70 million).